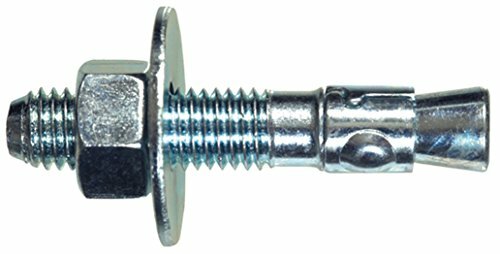 The Power-Stud is a torque controlled, wedge expansion anchor that is designed for concrete applications. Has various DOT approvals including Cal Trans listing for "Stud Mechanical Expansion Anchors". It is building code approved and can also be used with treated lumber.